If you’re taking a domestic flight in Cuba, especially between Havana and either Holguin or Santiago, chances are you’ll be flying aboard the unique Antonov AN 158. Ever heard of an Antonov AN 158? I’m guessing most people haven’t. Ever flown in one? Well, as Cubana only has 6 of them, and is the only commercial operator of the aircraft in the world, I’m guessing not. 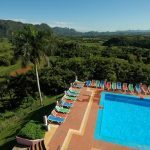 But that’s one of the joys of Cuba, pretty much everything is different from the norm. Regular travellers on short-haul flights around the world probably no longer even notice what sort of aircraft they are on, although chances are it will be one of either the Boeing 737 or Airbus A320/321 family of aircraft, both of which have been manufactured in their thousands. 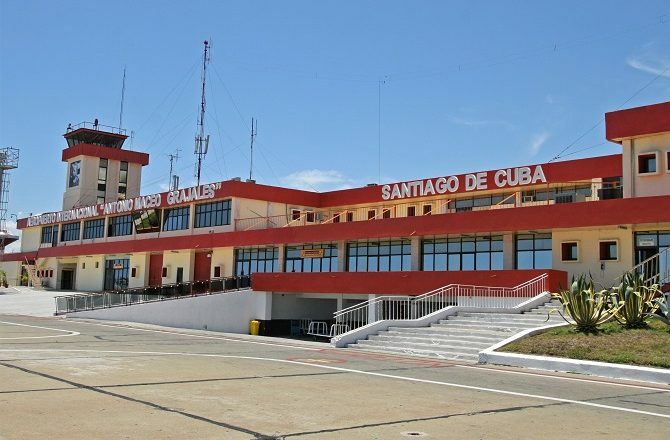 On less busy routes the ATR is a popular work-horse of the skies and, indeed, is in operation in Cuba, mainly between Havana and the island resorts of Cayo Santa Maria, Cayo Coco and Cayo Largo. Anyway, I digress slightly. The reason that Cubana Airlines doesn’t own any Boeing aircraft is a mixture of political (the trade embargo) and economic (they can’t afford them) while, for Airbus (apart from 1 leased aircraft) it’s simply an economic issue. Of course, there are smaller, cheaper, short haul aircraft manufactured by Canada’s Bombardier and Brazil’s Embraer but, even here, Cubana still can’t afford them. 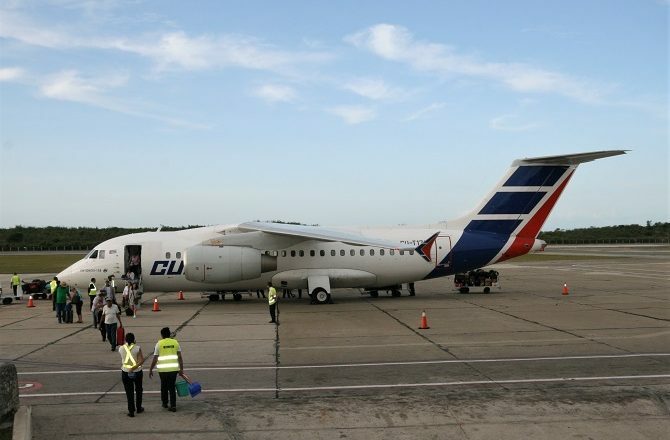 That pretty much left Cubana with only one option for its main, trunk routes, the Antonov AN 158 which has a list price of around US$30 million. An extended version of the original 148 series, the Antonov aircraft company is based in Ukraine although some of its planes are also built in Russia. The Antonov AN 158 has a range of around 2,500kms and seats just under 100 passengers in a single class (naturally) 3-2 configuration. There is little remarkable about the aircraft although the over-head luggage bins are somewhat small so, if you are flying one in Cuba, do take that into consideration. The typical flying time between Havana & Holguin in an Antonov AN 158 is just over an hour, Santiago another 10 or 15 minutes. There is no chance to buy food or drink in-flight although you will generally be offered a free coffee / soft-drink and, if they have a them, a boiled sweet to help unblock your ears. 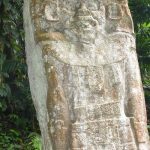 ← Previous Post: Lost Cities of the Maya – Discovered!